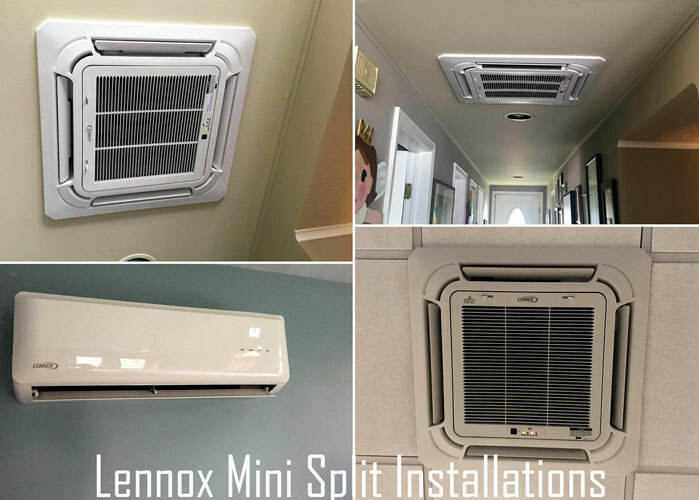 When only certain rooms need heating and cooling, Lennox mini-split systems provide a smart, flexible solution. Maybe you have a sunroom that’s a little too warm, or a room addition that isn’t connected to your ductwork. A mini-split system can address comfort issues in each of these rooms, without a complicated installation.